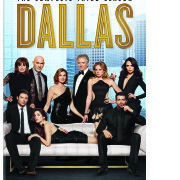 Review of the Dallas Season 3 DVD set. 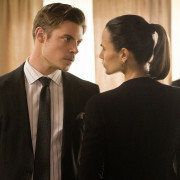 TNT will not be renewing Dallas for Season 4. 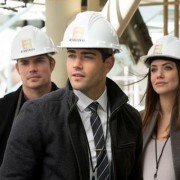 The Dallas Ewing death has been revealed in the season finale. 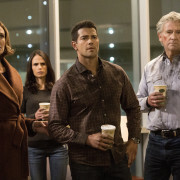 Dallas Speculation: One Ewing Will Die. But Which?